It seems like Facebook is very close to unveiling what people may call the most wanted feature in Messenger. Facebook will be introducing Facebook Messenger’s “unsend” button very soon and the first test is rolled out successfully, Tech Crunch reports. Screenshots shared by Jane Manchun Wong suggest that the company is working on adding the new feature for all of its users in Messenger and it will be introduced to all users very soon. 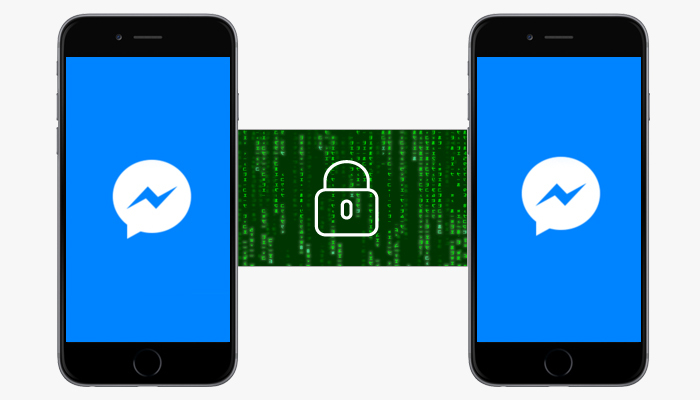 “unsend” in messenger will work exactly like WhatsApp. The company introduced “delete for me”, “delete for everyone” feature in WhatsApp which would let people delete the messages they have already sent in one-to-one as well as in a group chat. What’s different?. I can still delete a message in messenger? Currently users can delete a message in the messenger chat but it only reflects the deletion of content on their end. Other chat participants can still see the messages. The new feature would permanently delete a message for everyone in the chat.